Indeed, in 1674, a workman at the Tower of London found two skeletons buried beneath a stone staircase, just as More had written. The speculation that King Richard III ordered the murders of his brother’s sons has been culturally corroborated by Shakespeare’s portrayal of Richard as an evil murderous uncle. 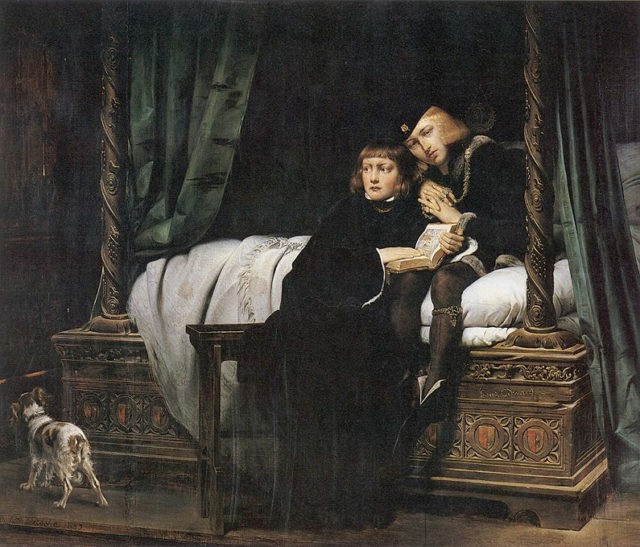 Even though murdering the boys meant succeeding the throne for Richard, his guilt has never been conclusively proved, and it is far from certain that such thing occurred. Back in 1483, following the sudden death of Edward IV of England, his son, joined by his uncle Richard, Duke of Gloucester, left for London. 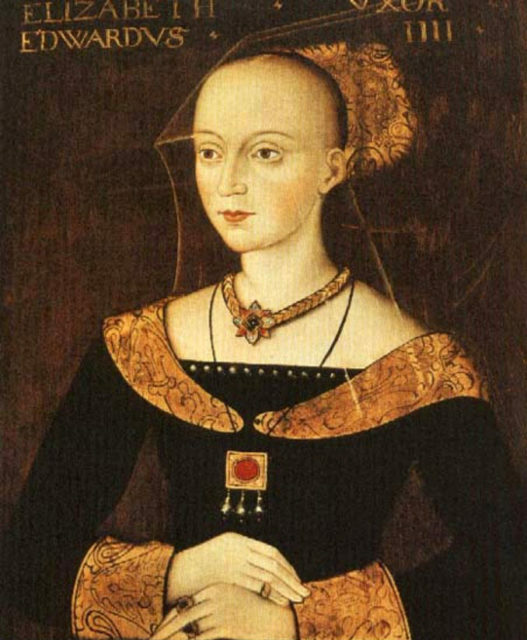 While Edward V was lodged at the Tower of London, the traditional residence of monarchs before their coronation, Gloucester urged queen Elizabeth Woodville to take her other son, Richard, Duke of York, and her daughters into a sanctuary at Westminster Abbey. 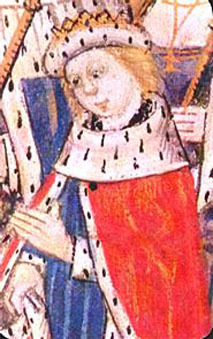 Edward’s coronation was postponed from 4 May to 25 June. A week before the supposed coronation, he was joined by his younger brother in the Tower of London and Gloucester postponed the ceremony once again, only this time, indefinitely. On the 22 June, during a sermon in St Paul’s Cross, Gloucester was claimed as the only legitimate heir to the House of York and three days later, a group of lords, knights and gentlemen petitioned Richard to take the throne. 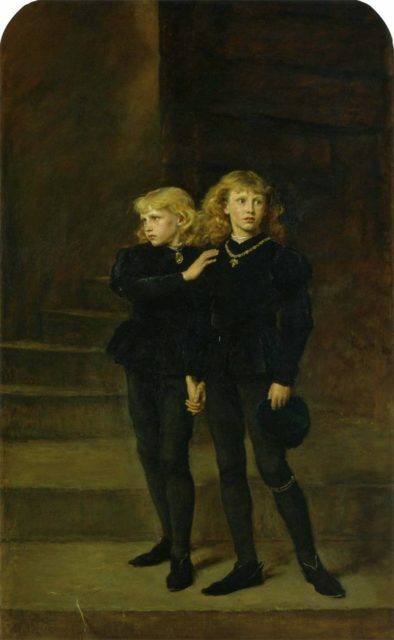 Almost immediately, the Parliament declared the princes Edward and Richard as illegitimate successors of the throne which was confirmed in 1484 by an Act of Parliament known as Titulus Regius, stating that the marriage between Edward IV and Elizabeth Woodville was void because of Edward’s pre-contract of marriage with Lady Eleanor Butler. 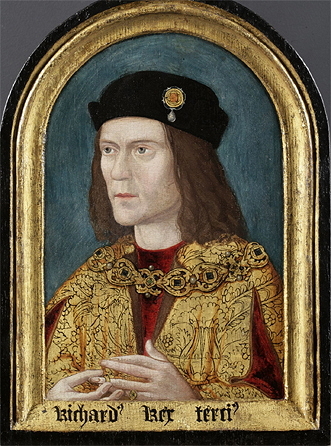 Gloucester was crowned King Richard III of England on 3 July. As for the boys, there are records of them playing in the Tower grounds, but there is not a word about them after 1483. 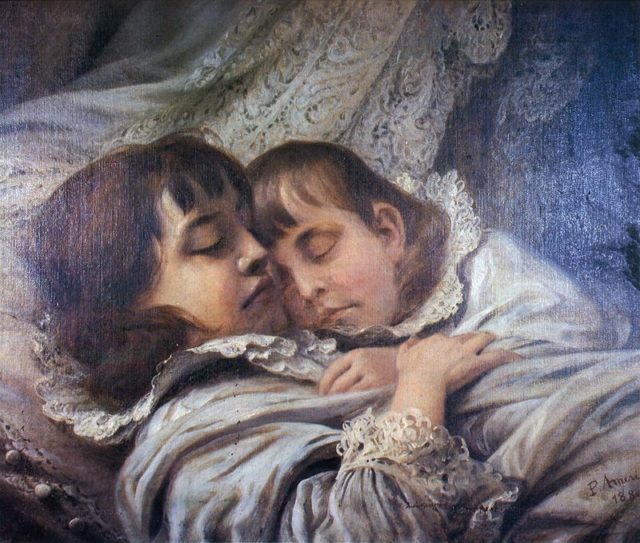 After the bones were discovered in 1674, they were re-buried in an urn and placed in the Henry VII Chapel in the Abbey. In 1933, L.E. Tannery and Professor W. Wright examined the skeletons of two boys, disinterred from Westminster Abbey. 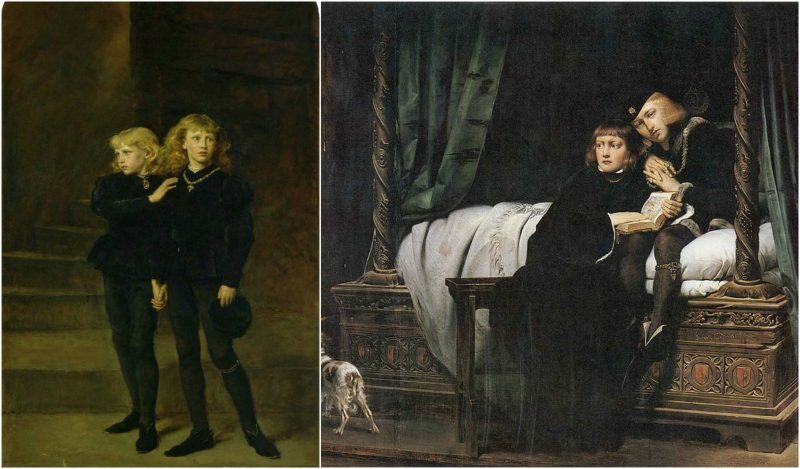 They concluded that the boys, one aged 10 and the other 13, had probably died in the summer of 1483. 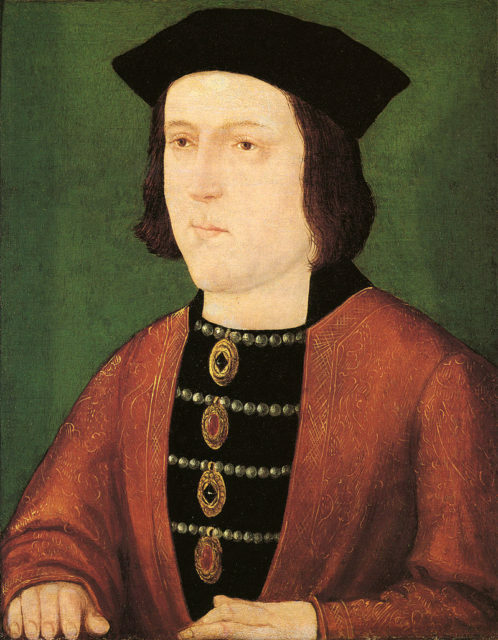 Even though most of the claims held Richard III responsible for the boys’ deaths, there are also speculations that Henry Tudor, who became Henry VII in 1485 had more reasons for “getting rid of the princes” as his claim was based on the right of conquest. 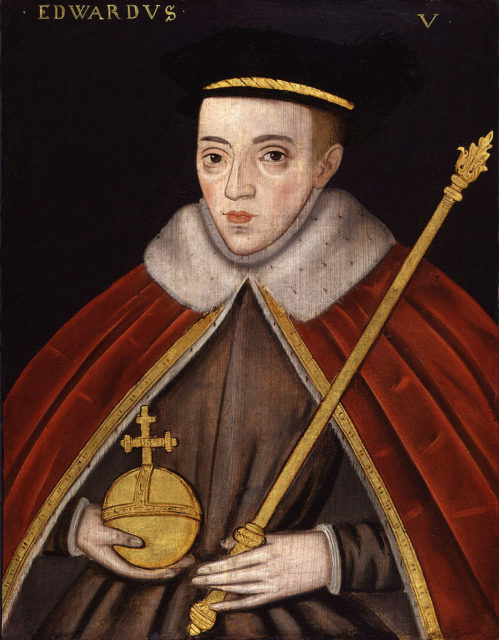 If the princes were alive in 1485 when Henry defeated Richard, Edward would have been the legitimate heir to the throne, and Henry would never have become king.Shakespeare’s account of the story only serves to complicate the portrayal of the royal family and the political feuds of Renaissance Britain.